We are committed to building enduring and meaningful relationships between the best growers on the planet and the connoisseurs of cannabis that demand nothing less than the highest quality product. 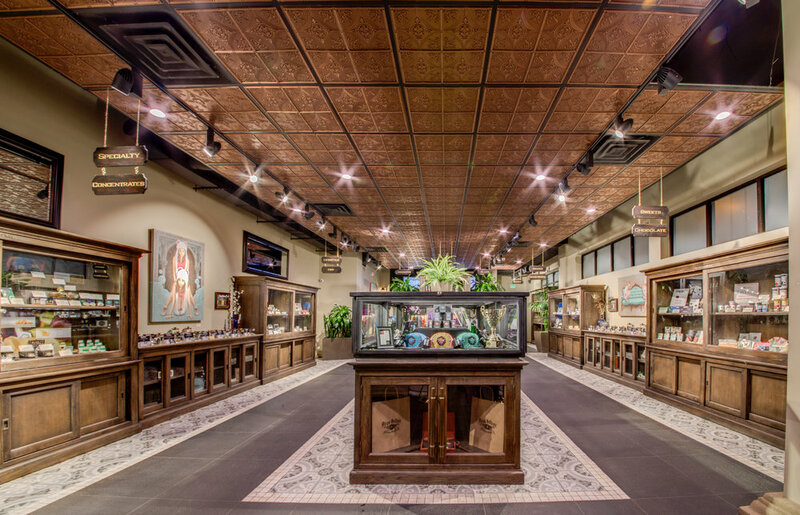 We are here to cater to your needs whether you journeyed a few miles or thousands for a truly unique experience at Diego Pellicer Colorado. You choose how to consume: pre-rolled, all-natural, tinctures, topicals, concentrates, drinks, and edibles. You also choose what to consume, so why settle for anything but the highest possible quality product.